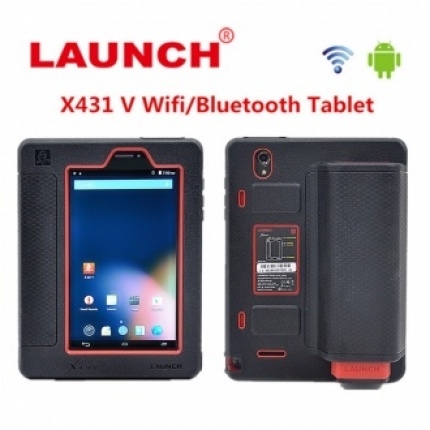 Description: 2 Years Online Update Launch X431 V 8'' Lenovo Tablet PC can replace X-431 V WiFi/Bluetooth and with 2 years free update on the official site. 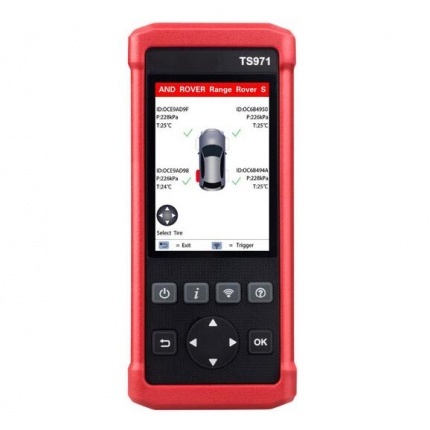 It communicates with your car by connecting DBSCAR with Bluetooth. 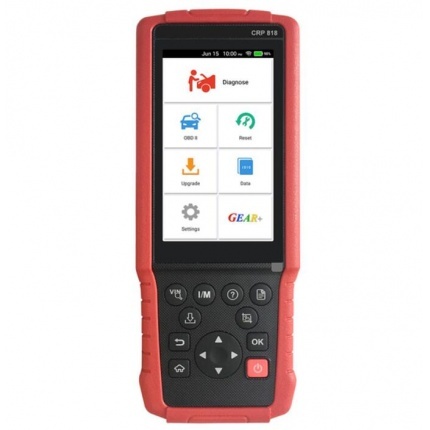 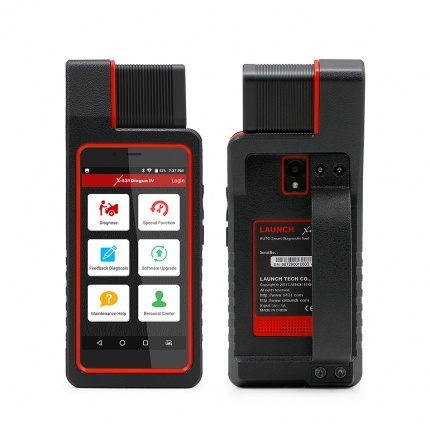 Description: launch X431 Heavy duty Truck Module is a new generation heavy-duty truck fault diagnostic tool developed by Launch Tech regarding internet application on the basis of Android OS. 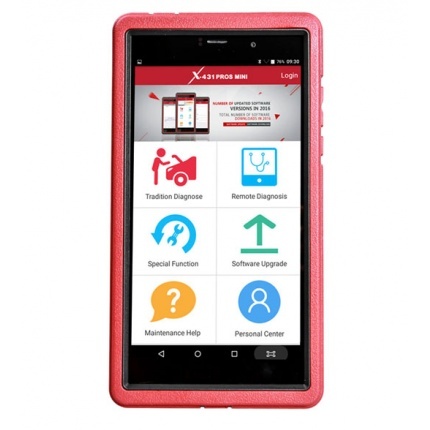 Description: Launch X431 V+ (x431 v pro plus) with Bluetooth/Wifi is based on Android system, is a new car malfunction diagnostic device developed by Launch Tech for internet application. 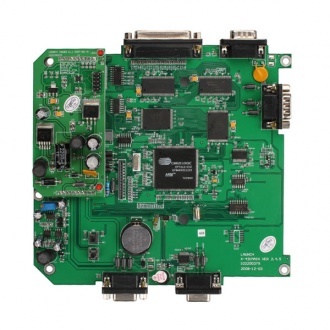 X-431 V+ completely substitutes X431 IV and X431 Diagun III. 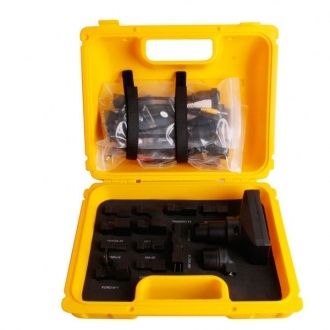 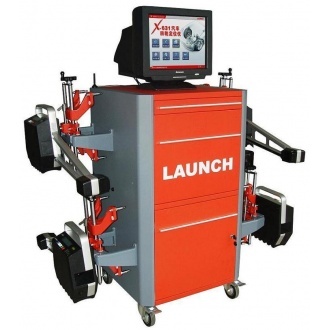 Description: Launch X631 Wheel Aligner is fast, simple, profitable, the 8-CCD sensor Wheel Aligner from Launch, wireless data transfer with Bluetooth technology or 433 MHz radio module. 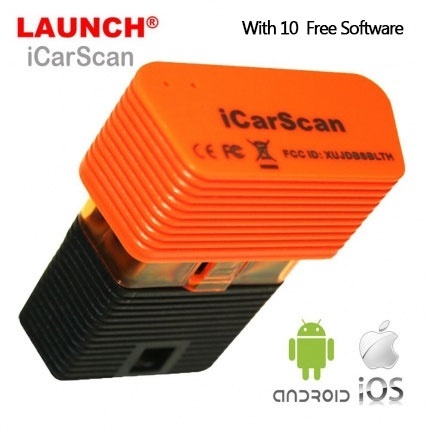 Description: New ICARSCAN Perfect Replacement for LAUNCH X431 idiag , contain all function of obd2 code readers. 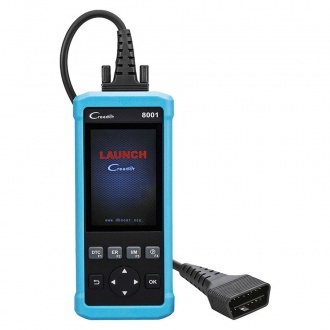 ICARSCAN work better and run faster than X431 idiag ,easydiag and m-diag. 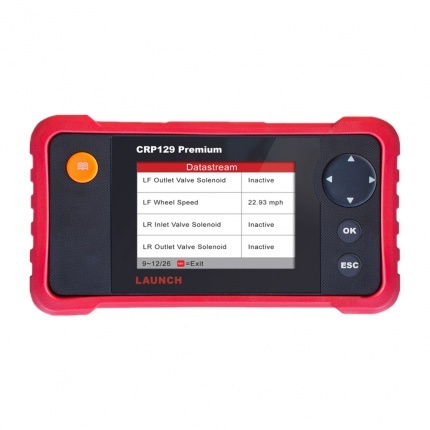 This is a Intuitive interface and easy to use. 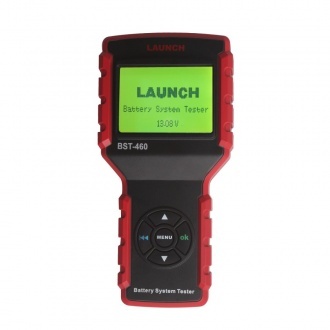 Description: Original Launch BST-460 Battery System Tester can easily, quickly and accurately measure the actual cold cranking current capability to judge the health status of the battery itself. 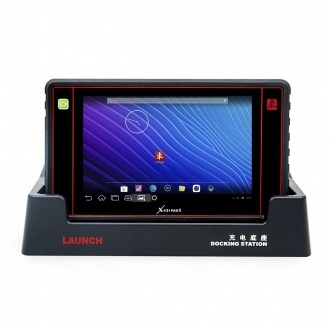 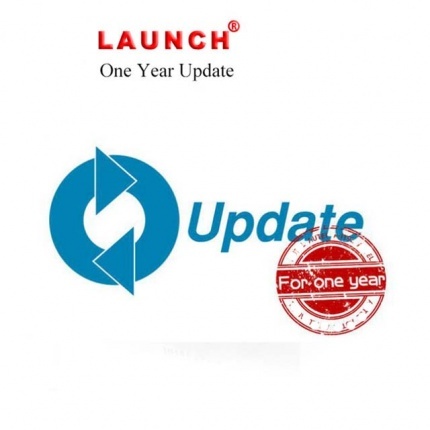 Description: Launch X431 V(x431 pro) Full System Automotive Diagnostic Tool is a new diagnostic tool release by Launch tech. 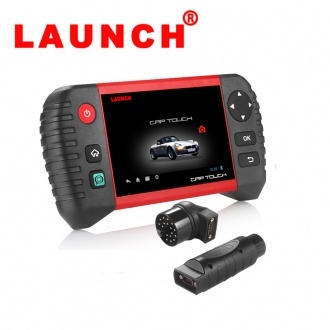 X431 V completely replace X431 Pro, it support one click online update, support full range car model from USA, European and Asian. 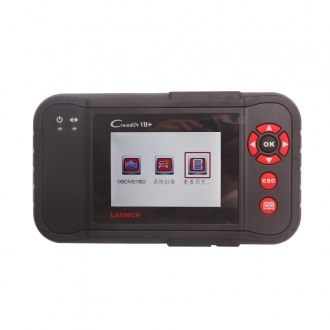 Description: Launch X431 Creader VIII Comprehensive OBDII Code Reader offer a special maintenance service to your car. 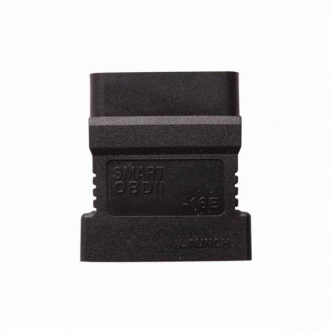 It not only support OBDII/EOBD protocols, but also support 40 car models( from USA,European and Asia) 4 systems(ABS, ECU, Airbag and Transmission). 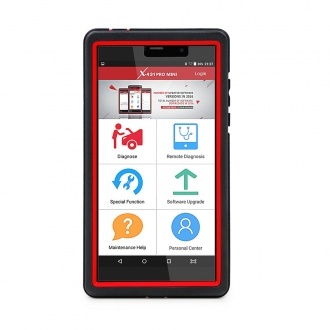 Description: This new powerful tool is easy to work with your ios device, making your iPhone or iPad a powerful diagnostic scanner! 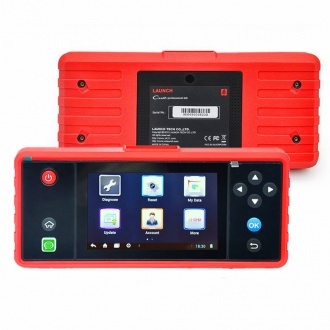 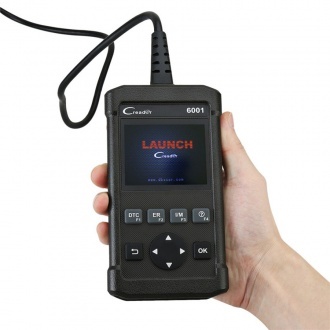 Description: Now to save your money,we provide1 year update service for all customer who have Launch X431 X431 V/LAUNCH X431 V+ /PRO /X431 PROS MINI /Diagun IV Diagnostic Tool. 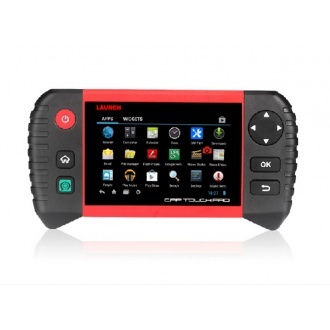 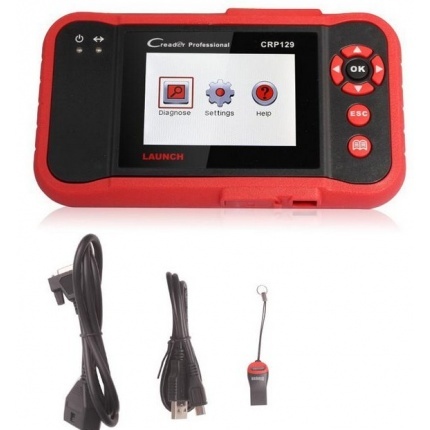 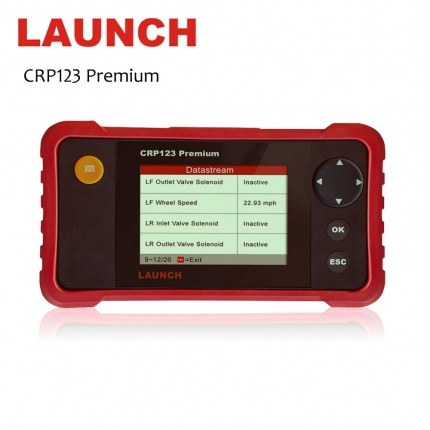 Description: Launch X431 Creader VII+ (CRP123) Multi-language Diagnostic Code Reader is Launch company new developed code scanner.It not only support OBDII/EOBD protocols, also support more than 20 car models 4 system(ABS, Airbag, Transmission and ECU). 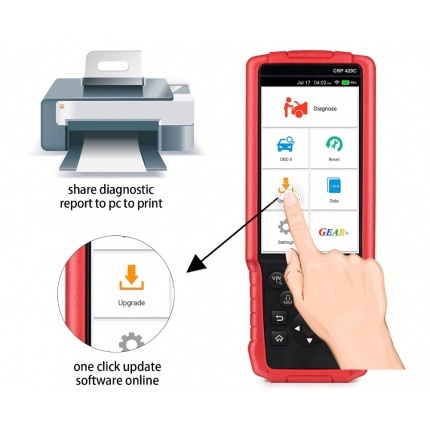 Description: With Launch X431 Mini Printer for X431 diagun/X431 Diagun III, you can print your diagnose result out. 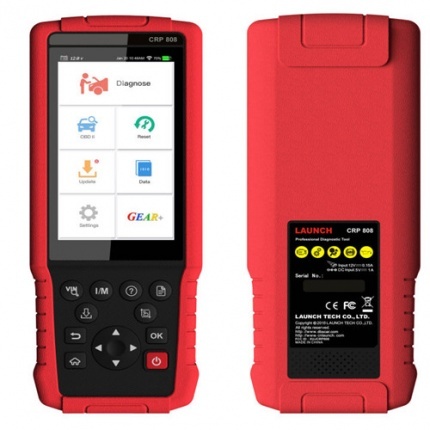 X431 Diagun III does not have printer inside the unit, so we offer Mini printer for LAUNCH X431 diagun/Launch x431 diagun III alone. 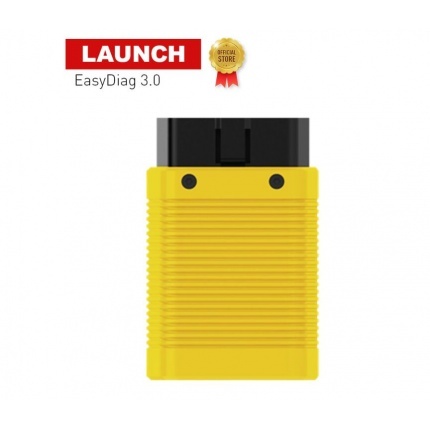 Description: X431 Diagun III yellow box, it contains adapters for Diagun III. 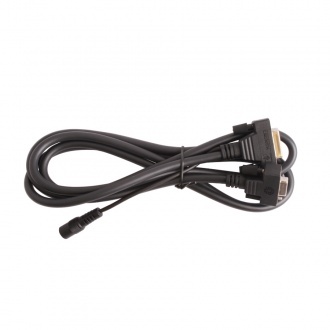 Total includes 27pcs cables and connector. 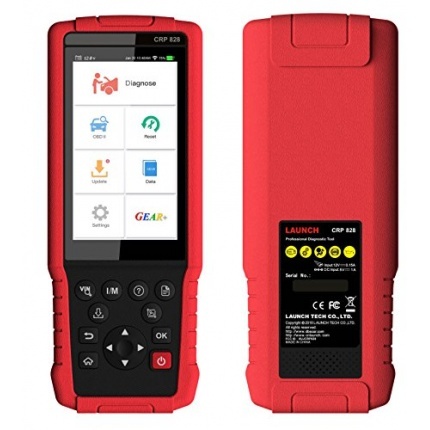 Works together with X431 Diagun III, can be used to diagnose car with OBDI connector. 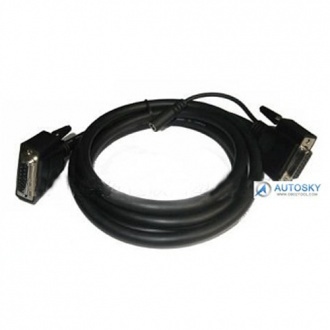 Description: X431 iDiag Connector Set Package, total includes 27pcs cables and connector. 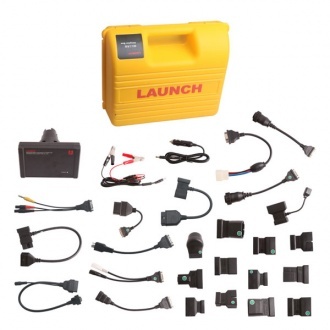 Works together with X431 idiag series, can be used to diagnose car with OBDI connector. 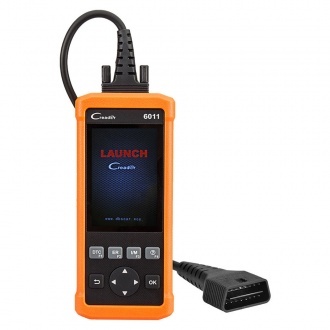 Description: Launch X431 IV Main Test Cable, you can use it to work with LAUNCH X431 IV. 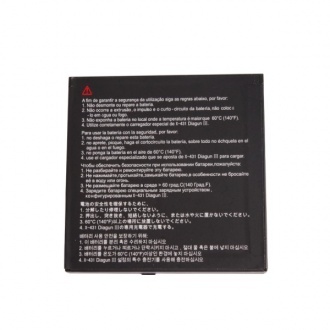 Description: Original X431 Diagun III Battery for sale alone. 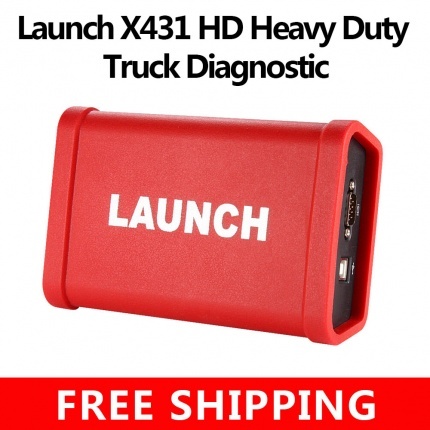 Some customer want to have one more X431 diagun battery in case the previous battery have any damage. 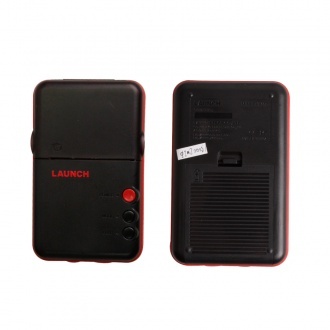 Now we provide this convenience to you.